Rangeley, Colorado; Rory Gardiner and Steven Harrell will resume their partnership for Tag Rally Sport in a brand new vehicle for next month’s Rally Colorado, coming to Rangeley, CO on July 20-21. 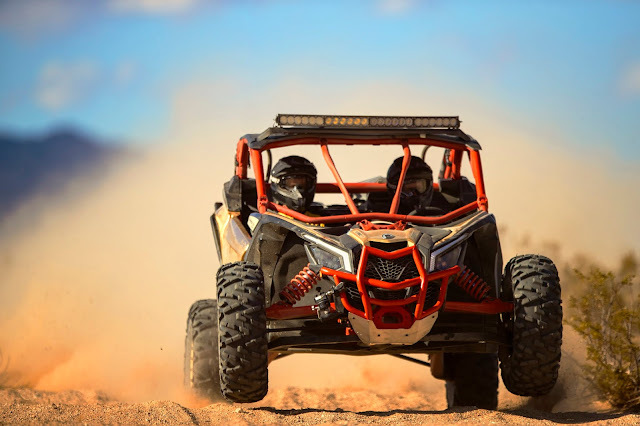 Gardiner and Harrell will join the UTV Turbo class in its first-ever outing in the Rally America National Championship, racing the #353 Can-Am Maverick X3 in their first event together since this race last year. “I’m excited to be a part of the first event to permit UTV’s in Rally America,” Gardiner explained. “Without too much modification, you pretty much have a rally ready vehicle. Lack of seat time will definitely be a factor—the test day on Wednesday is going to be the first time I ever even get to see this beastly machine in person. There’s going to be a learning curve from the Subaru that we are used to rallying, but it is going to be an awesome time regardless. “Rally Colorado last year was the highlight of my season and one of the most fun rallies I’ve done,” added Harrell. “The roads are incredible, constantly jumping from fast and flowing to tight and technical to ‘don’t look down’ to places where you need to pick your line very carefully. It keeps you on your toes, which is what I enjoy most from an event, conditions that challenge me to bring my absolute best to the table. And the downhill switchbacks are just a rally competitor’s dream, there’s no way to go down those without a huge grin on your face. In last year’s event, Gardiner and Harrell teamed up in an Open Light-spec Subaru Impreza 2.5RS. They placed fifth in class and 12th overall with a total time of 2:33:21.2. The duo have taken multiple regional Open Light podiums in past years, while Harrell has been a frequent presence in the championship while paired with a number of top drivers. For more information on Rally Colorado, click here. 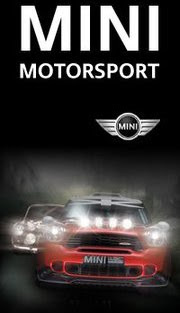 Competitors can register for the event here, and volunteers can also apply to join the crew here.